There are quite a few options when it comes to buying North American club football shirts in the United Kingdom. 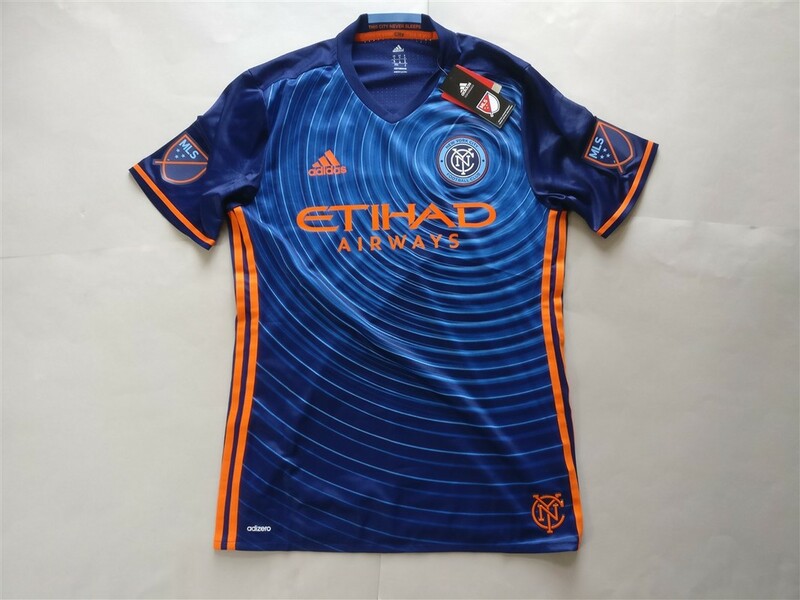 The only issue is the price of the shirts, especially MLS shirts. They don't drop in price often. No doubt this will be due to high import fees. I'm developing a nice collection of Mexican shirts though which I'd like to expand on. Some of my favourite shirts right now are the ones I own from Mexico. You can overlook the over-saturation of sponsorship's on the shirts as they are typically well designed and use great colour combinations. 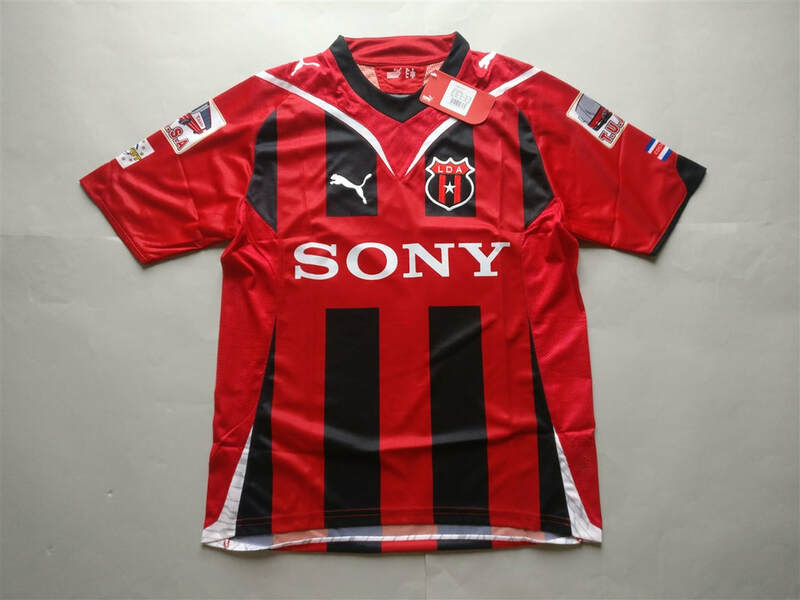 I'm aiming to own all the club football shirts from Mexico and the United States. I am slowly increasing the number of counties that I own from here. My three most recent North American shirts that I have added to my collection. 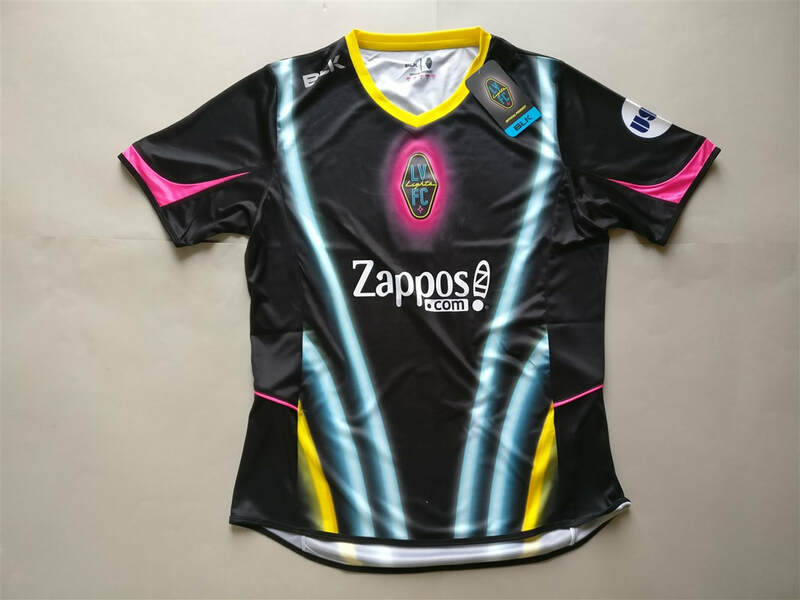 If you are looking to buy a North American club football shirt from an official club store then click the link below and it will take you to a list of countries and clubs to choose from.